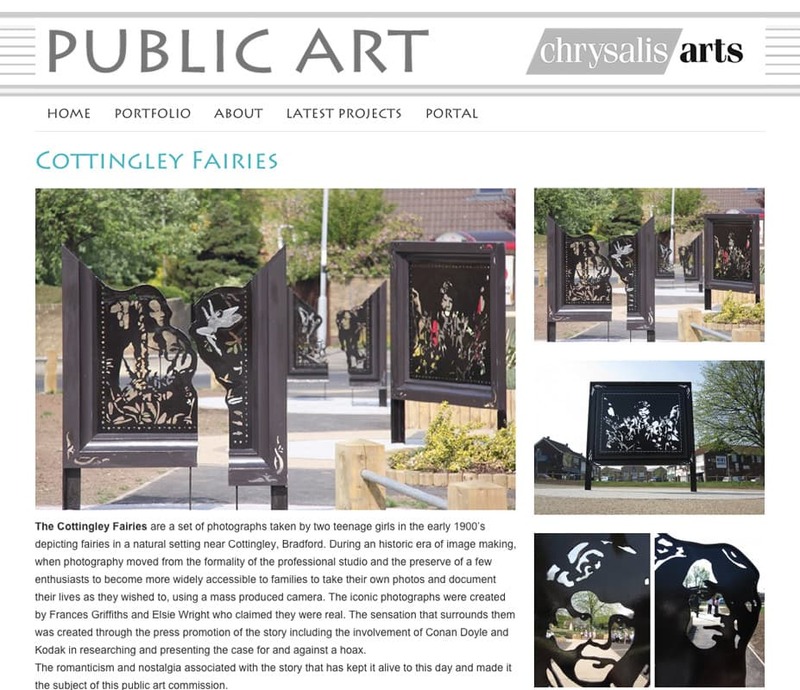 Chrysalis Arts creates high quality artwork for the public realm. They collaborate with architects and developers on new projects, engage with local authorities and involve communities in regeneration projects. 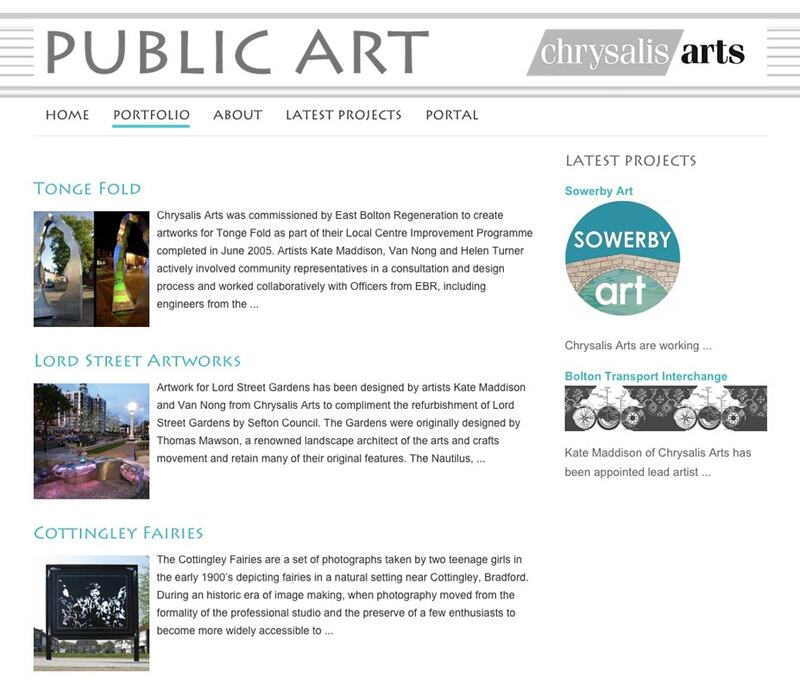 Chrysalis required a new simple clear website that they could use to showcase their projects and add new projects as and when they occur, without coming back to us, the developers. 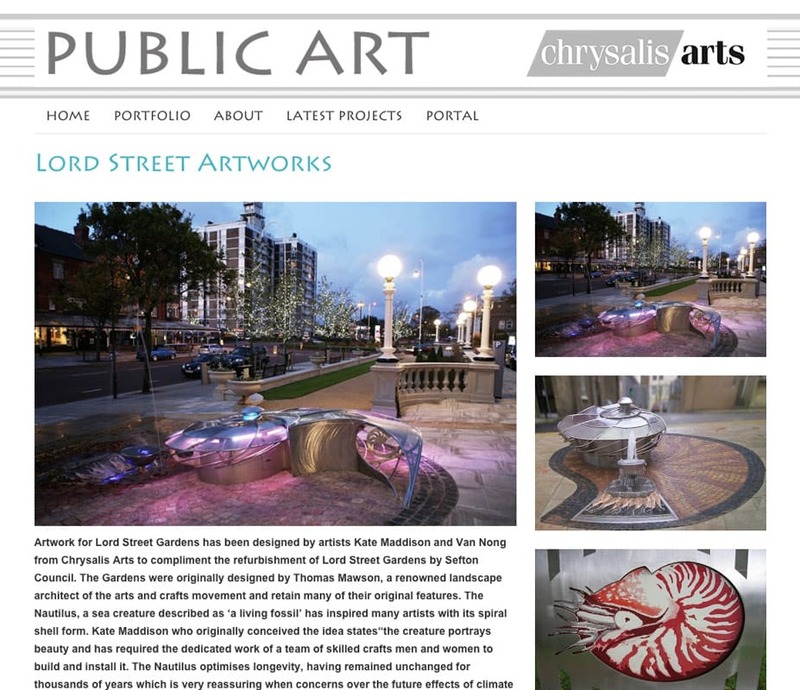 The site also needed to be mobile-friendly and focus on the art projects themselves, rather than foreground its own identity.